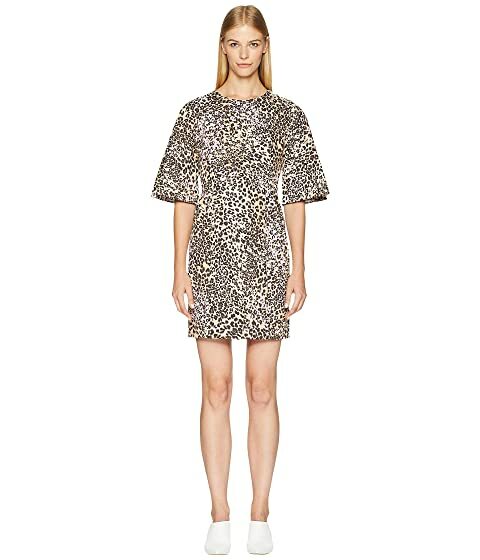 Take a chance and look your best in the Adam Lippes™ Leopard Cotton Sculpted Mini Dress. Leopard print with floral detail throughout. 97% merino cotton, 3% elastane. We can't currently find any similar items for the Leopard Cotton Sculpted Mini Dress by Adam Lippes. Sorry!